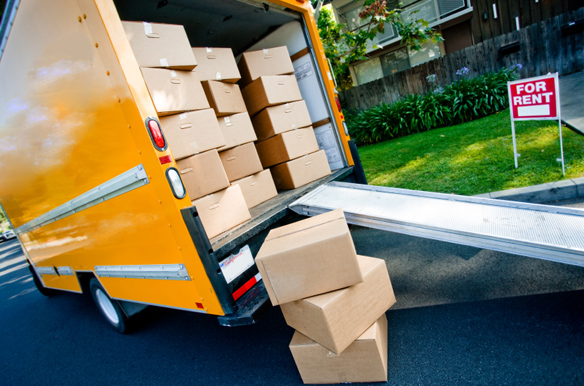 Moving truck rental can be one of the most critical factors for your relocation. Finding the right truck with the features you need at the right price to make your moving process seamless and cost-effective can be a daunting task. Whether you need a truck to move your items in transit or for self-move, you must know the different aspects of moving truck rental to get the most out of your money and to make an informed decision. Renting a truck can be challenging since each need is unique, especially factors such as distance, nature of items in transit, and the space required. You must know about these factors to evaluate the services, quality, and cost of the moving truck rental provider prior to comparing quotes. If you are relocating to a place, you may want to ascertain the exact factors that will determine the type of service you need as well as the quote. 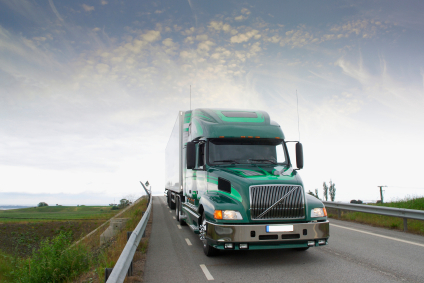 Often, it is important to book trucks in advance so that you can plan ahead of time. You can find options from basic pickups to multi-cargo box trucks that can accommodate higher requirements. Since there are many options, choose your moving truck rental carefully and evaluate them for a seamless relocation. A standard truck option ideally includes 15 trucks feasible to accommodate three-room house. For a midsized office, 20-foot trucks will be the ideal choice for six room homes or larger offices. You can make an informed decision by checking details such as size and requirements for processes such as handling, security, and transit while choosing a moving truck rental. Before comparing quotes, it is essential to measure the space required for your items. Since you will be carrying items of different sizes, it is important to make the packing, loading, and unloading process seamless by ascertaining the space and the number and size of items in transit. Full Service Moving includes professional movers trained at aspects such as transporting valuables safely over long distances. Essentially, they make sure that your items are protected both physically and financially so that you can relocate confidently. You need to do many evaluations to choose the right moving truck rental provider for your requirements. Self-service may require extensive planning; make sure you take care of things such as driving record, insurance and policies that comply with your need. You need to plan ahead of time as the process involves rigorous physical and logistical demands. 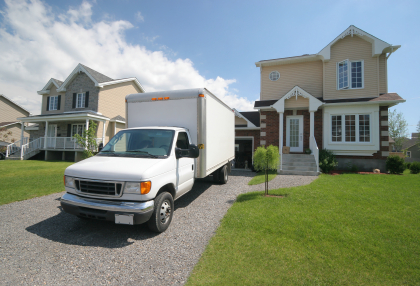 Make sure you consider these factors while choosing the right moving truck rental provider. Most moving companies adhere to strict schedules so you need to plan accordingly. Make sure you reach the destination on time. Identify a mover that suits your timing requirements. 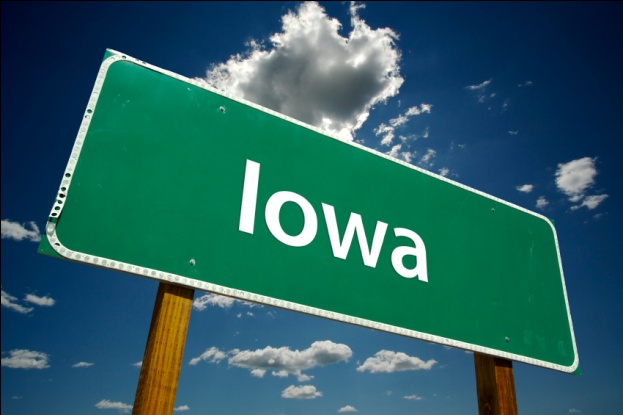 If you are required to travel out of state, make sure the schedule of the mover matches your time. Try to identify bottleneck and mitigate the risks involved in loading, driving, and unloading the truck in the required time. The cost of the complete moving process including insurance, gas, mileage, access fees is critical while choosing the right moving truck rental company. Make sure you identify all the costs involved in the moving process to come across the total cost. This is even more critical for moving to long distances or while selecting from national moving companies. By considering the cost and value factor, you will be able to identify the best value while you relocate. You may want to consider costs such as daily rental, insurance, additional mileage, and other costs. Make sure that there are no hidden costs. To make the moving process seamless, Got Movers will provide you with access to hundreds of credible moving truck rental providers. By getting the quotes of these providers, you can compare them and start saving money. Check out our free quotes today to know more. One way truck rental are effective options if you are planning for a one way move. Most probably, your destination will be in another state or city. Ideally, large rental agencies provide one way truck rental facility; however, it is always wiser to ask them for this option. The last thing that you may want is for the truck to return to its original place while you pay the price. However, this is not the only consideration you need to worry. The reason why one way truck rental are famous for one way move is due to their flexibility, convenience, and affordability. However, you carry the responsibility of returning the truck on a specific date and place near to your destination. It may sound easy but it involves a lot of coordination and knowledge about factors involved while choosing a one way truck rental provider. Before you start comparing quotes and choose your one way truck rental provider, it is critical to keep a tab on your budget. Make sure you account for costs such as mileage, fuel charges, additional charges, etc. if your need involves traveling to a long distance. Ask your provider as many questions about the cost such as the rental requirements, hidden charge, fuel consumption, etc. Make sure you read all the terms and conditions carefully. It is important to know what you are paying for. One way truck rental providers often cover your items for an additional charge per day or for more. Before you opt for such an insurance cover, call up your credit card company. Your company may be offering services such as coverage on vans and moving trucks. Ask questions such as extension of your coverage and if it is applicable to other cities and states. Make sure you ask about what-if scenarios such as cases of accidents. It is also important to ask about deductibles. Some big service movers offer extra coverage, but mostly it is related to your possessions. Regardless of what you choose, rental insurance is a key while choosing a one way truck rental provider. You may end up paying from your pocket if something happens. You may need to consider options such as trailer hitches and rentals if you are not planning to hire an auto transport service. Make sure you consider this while setting up your moving budget since they can cost anywhere up to $300-$350. Ask your one way truck rental moving company about additional and associated costs. The price will vary according to your requirement so make sure you are aware of all the costs and terms involved. Reserve it in advance to avoid last minute hassles. Once you have estimated factors such as the size required to accommodate your possessions, check with your moving company for the availability of one way truck rental service. Book it in advance  as early as possible. Moving companies are typically booked throughout the year so last minute bookings may land you nowhere. Factor in days such as holidays or weekend. Make sure your provider has an office at your destination place so that you can coordinate with them at anytime. Moreover, your one way truck rental may not fetch you any additional equipment. You can usually opt for rent pads and dollies for low price. Got Movers has all your one way truck rental needs covered. Simply choose from our services, compare quotes, or browse through our online catalog of hundreds of thousands credible moving companies.